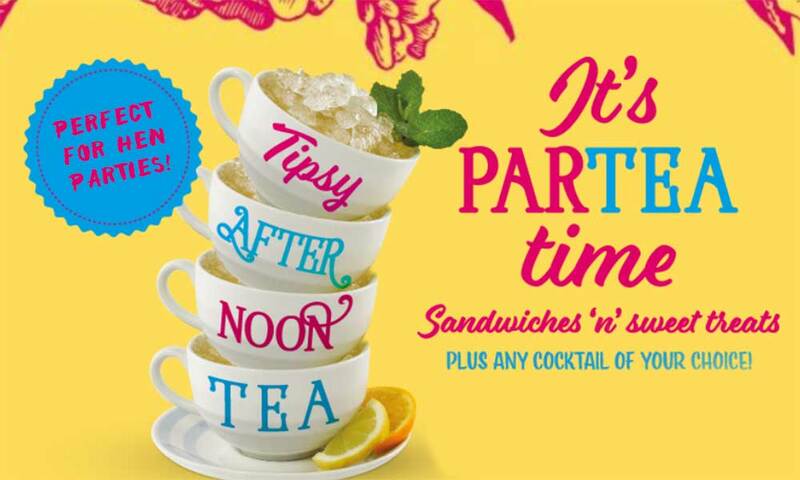 Our new tipsy afternoon tea package is hosted in a city centre bar and includes all of the traditional sandwiches and sweet treats along with a cocktail (or mocktail) of your choice! 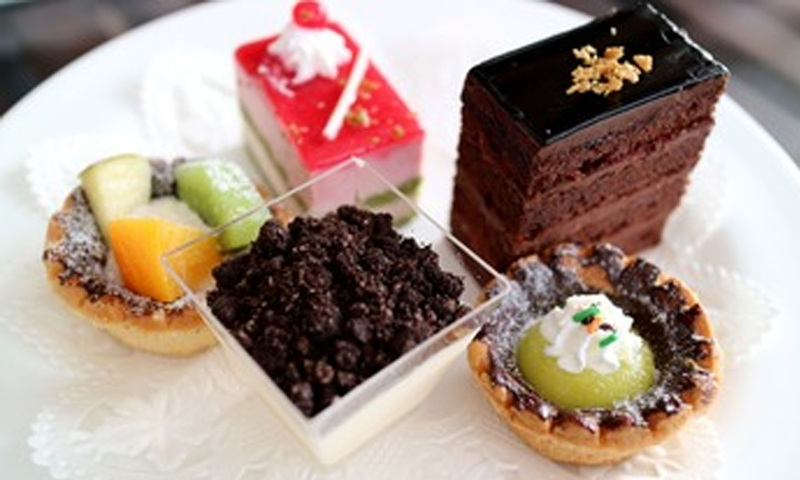 What comes to mind when you think of the quintessential English Afternoon Tea? 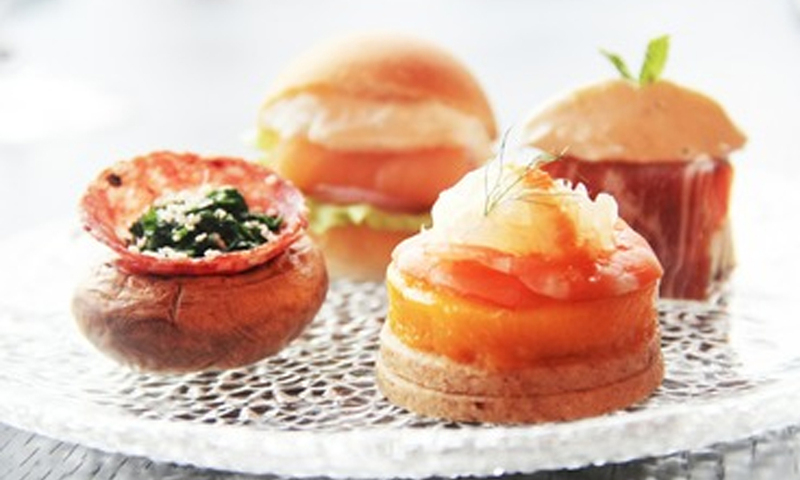 Scrumptious finger sandwiches, homemade cakes and a glass of cold bubbly? Well you'd be absolutely spot on except we've added in something extra, some thing to make those cucumber sandwiches taste that little bit tastier ... Your very own butler in the buff to serve them to you, butter your scones and tend to your every need! This event is hosted in a private venue so you get our cheeky butler all to yourselves! If your group has any dietary requirements, please make us aware prior to your event.